Taking place over seven or three-day formats, our timed and ranked stage events are embedded in the world's most iconic cycling terrain. 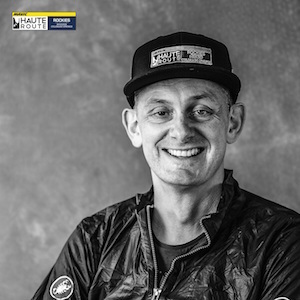 The aim of the Haute Route is to deliver an unparalleled professional experience both on and off the bike for amateur riders. In partnership with a number of companies who are experts in their field we ensure that you enjoy an unparalleled level of safety, security, comfort and premium services over seven or three timed and ranked stages. Choose a course that suits you on every 3-day event in 2019. You can either take on the Original course, or the Compact course. 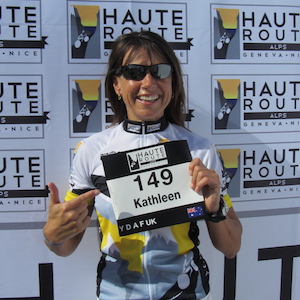 Enter one of the Haute Route events and be prepared for a life-changing experience that gives you an unrivalled sense of achievement. If you think the challenge is too much for you, think again. Whether you're a Rookie or seasoned cyclist, with the right level of training, these events are perfectly achievable by ordinary athletes. New to the sport? New to the event? Read some inspiring stories from first-time riders, cycling enthusiasts and experienced riders. 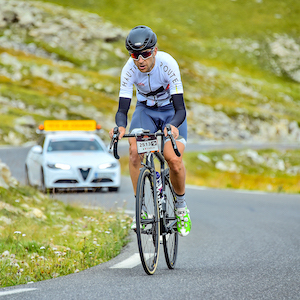 Taking place in the most iconic cycling locations worldwide, the Haute Route events are the most prestigious amateur cycling events in the world. Take your pick from the events on offer, each edition features seven or three timed and ranked stages including an individual time trial. Choose the event that suits you best! "Thanks for a great event this week in the Rockies. It's been a fantastic experience and very different to the European events I've completed." “There is nothing like the Haute Route. It has been the highlight of our year with my husband, hands down. It is a really unique thing – a true team experience for us."